When is comes to putting a deposit down on a Kelowna home or anywhere else in the Okanagan where a property must still be built by a developer, BE VERY CAREFUL. Consult Goldilocks Estates before making your decision to go ahead with the purchase. Although a 10% deposit may not seem like a big commitment at the time you first sign a developer’s contract, alot can happen over the course of a home or condominium complex being built. For one thing, a developer may run out of financing to complete his project. This may cause major delays, postponing your possession date, or worse, you may be required to pay an additional fee to see a completion on your purchase. In a ‘hot’ seller’s market, receiving your deposit back may be worse, especially if your only chance to get into the Okangan real estate market was a few years ago. Be sure to speak to an Okanagan REALTOR® who can help you assess the risk involved with purchasing through a real estate developer. Our service is complimentary, as most developers will compensate Goldilocks Estates with a commission if you complete a purchase on one of their properties. 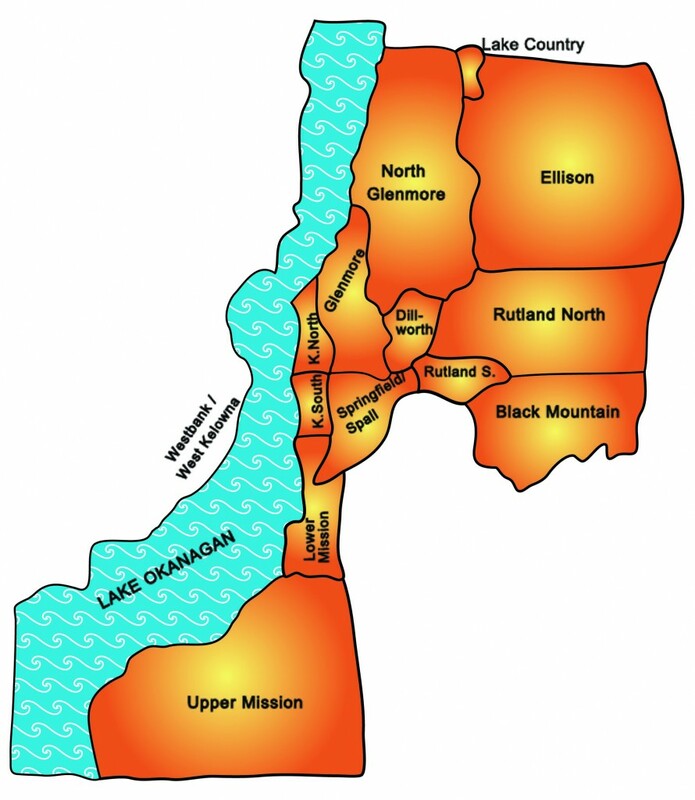 Goldilocks Estates remains informed on the developments taking place in Kelowna and surrounding Okanagan neighborhoods. We will give you the inside scoop on success of sales and the reputation of the developer. With a shift in the real estate market, you may hear of some investors walking away from their developer deposits, but the reality is, that a buyer is still bound to a contract of purchase and sale and a developer could take legal course of action against any buyer who refuses to complete their purchase. Sometimes it is not as easy as just walking away from your 10 or 15% deposit. Again consult your real estate agent and lawyer before purchasing a ‘Pre-sale’ development property. 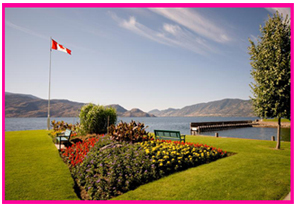 Below is a list of some Okanagan real estate developments you may want to research. But, before you sign on the dotted line, give us a call! We are always happy to help.